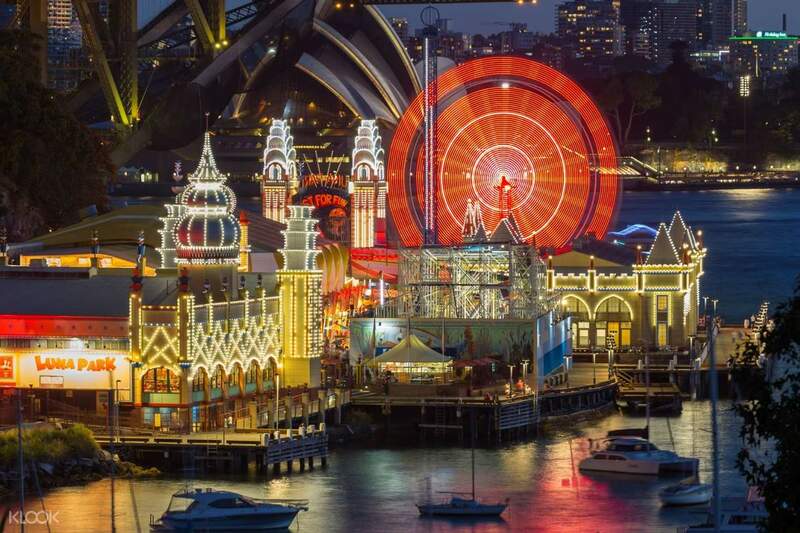 Visit Sydney's iconic, heritage-listed amusement park, Luna Park! 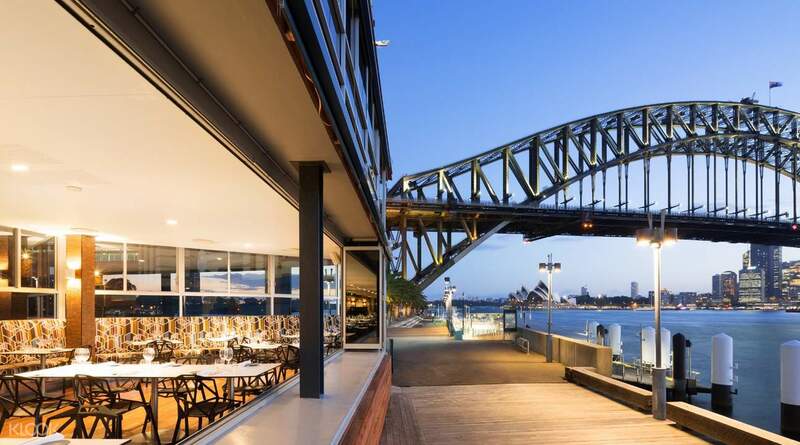 Enjoy spectacular views of the iconic Sydney Opera House and Sydney Harbour Bridge from the park! 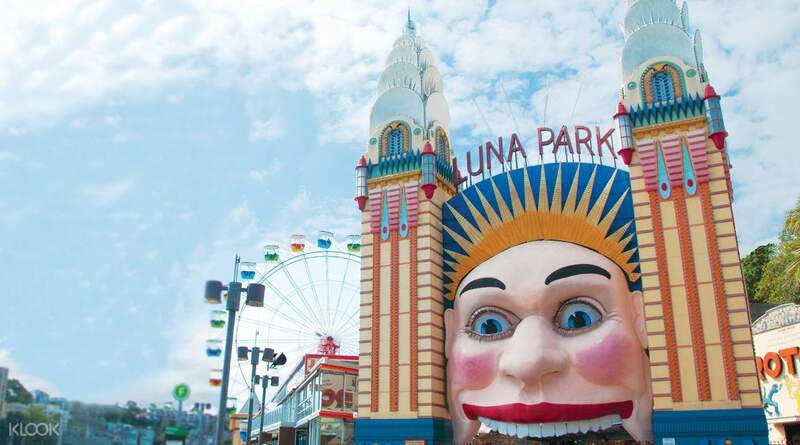 Luna Park caters both to thrillseekers and for everyone who just wants a rousing good time. It's a heritage-listed former transport-exchange built in 1935. It's jam packed with rides, shows, and other attractions to keep everyone thoroughly delighted. There's the Wild Mouse roller coaster, which earns its name from all the dips, turns, and drops that it takes. There's also the Hair Raiser, which takes you all the way up only to plunge you back down with little to no warning. Then, there's the Mystery Manor, a haunted house where you uncover the chilling and disturbing mysteries surrounding the legendary Doctor Hoffmeister. 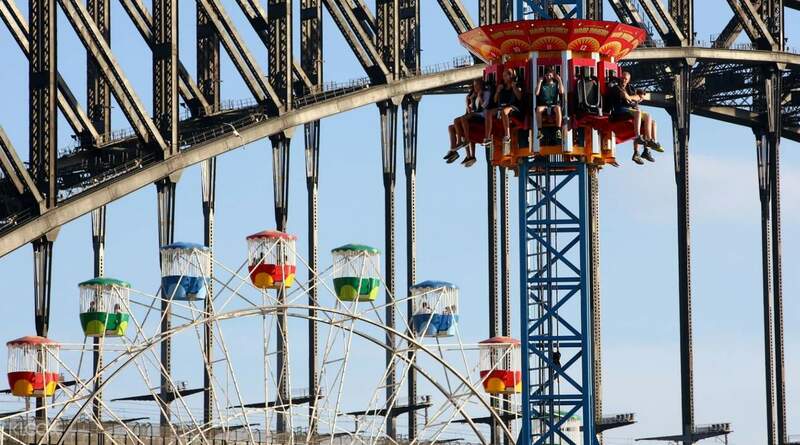 Rest assured, though, that Luna Park is not only for adrenaline junkies. You can also find Ferris wheels, carousels, side show games, and other similar rides and attractions. From the restaurants and on certain rides, you can even get amazing views of the iconic Sydney Opera House and Sydney Harbour Bridge! When you get the Luna Magic Pass, adults get a AUD10 voucher for all restaurants and food outlets - including the park's popular restaurant, Altum! Don't forget to grab a drink at The Deck, too! 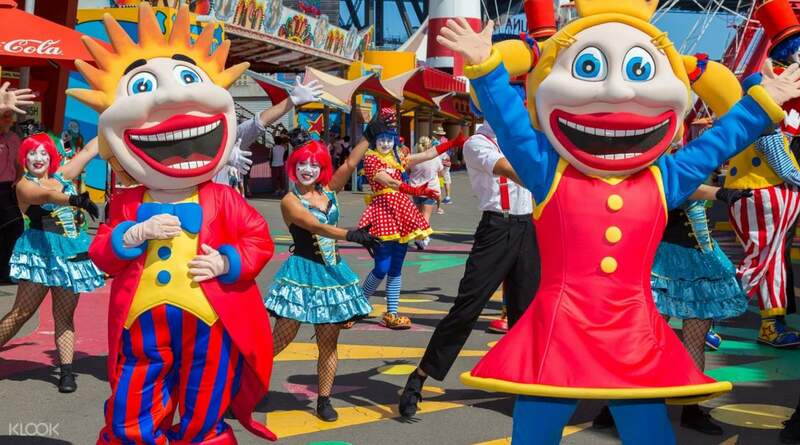 All this and more await you at Luna Park, Sydney. Stop wasting your time and get your ticket now! Get the Unlimited Rides pass so you don't miss out on anything! With the Luna Magic Pass, you'll get a AUD10 voucher for Altum, The Deck, and other food outlets! 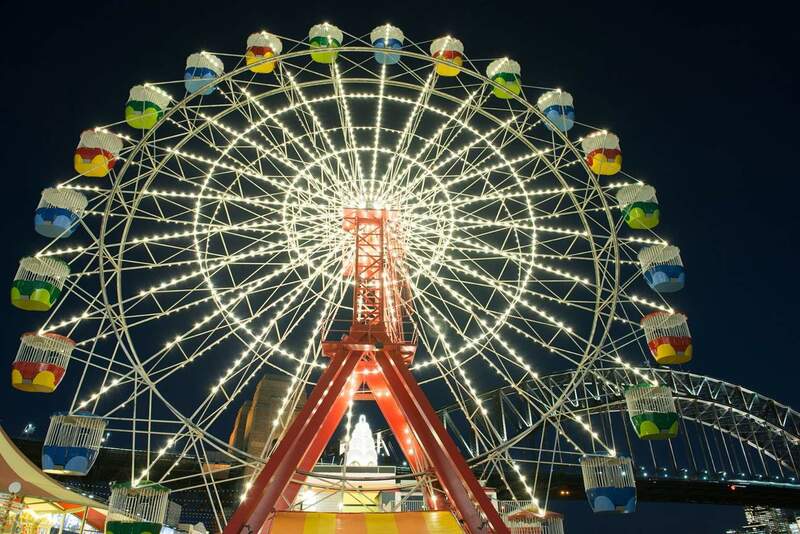 Book now for a splendid time with friends and family at Luna Park! For someone who isn’t a thrill-seeker or enjoy taking the big roller coasters, I really enjoyed my time here. It’s a small theme park but the vintage look of it is gorgeous! Definitely a great place for your Instagram shots. For someone who isn’t a thrill-seeker or enjoy taking the big roller coasters, I really enjoyed my time here. It’s a small theme park but the vintage look of it is gorgeous! Definitely a great place for your Instagram shots. Thank you, Klook! Nice rides at luna park though it’s small. Thank you, Klook! Nice rides at luna park though it’s small.